Jay Leno is a stand-up comedian and television host from New Rochelle, New York who is perhaps best know for his stint as host of NBC's The Tonight Show that began in 1993. However, despite Leno's focus on prime time television, the comedian has his roots as a stand-up comic, which earned him several spots on late night talk shows, as well as a regular substitute host for Johnny Carson during his run with The Tonight Show. 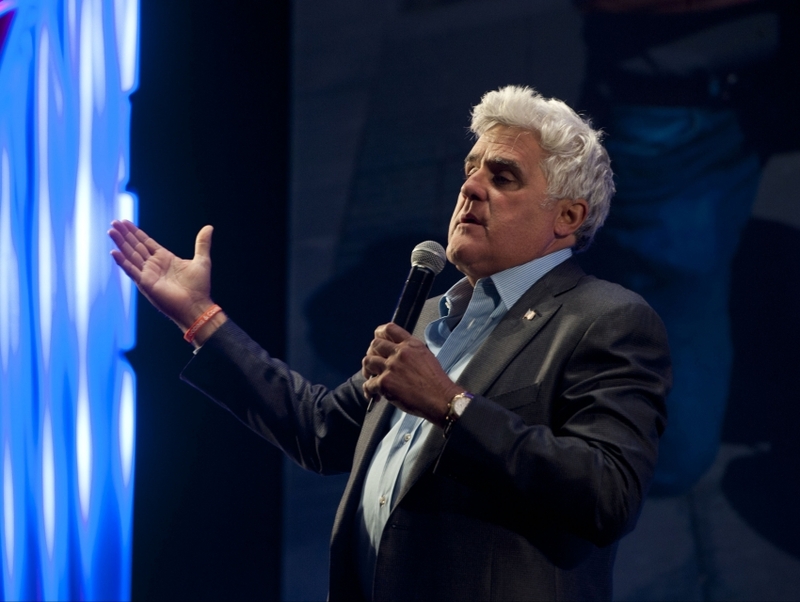 Today, Jay Leno continues his lucrative career on television and also maintains his own late-night stand-up show at The Mirage on the Las Vegas Strip.